Ludovic has developed his hairdressing skills from the heart of Flemish fashion culture. He shows cutting, finishing and long hair handcrafting at its best. His unique approach to education is inspirational and gives a creative boost to students worldwide. 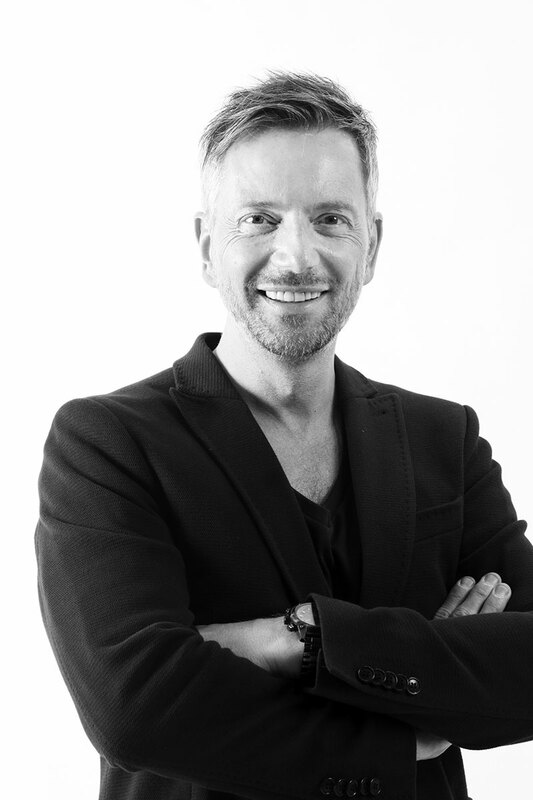 Premium hairdressing, Ludovic has developed his hairdressing skills from the heart of Flemish fashion culture. He shows cutting, finishing and long hair handcrafting at its best. His spontaneous learner focused training methods have led him to one of the main educators in the Belgian hairdressing industry. Based on his knowledge and experience, Ludovic developed also a new cutting comb: Curve-O. The unique design has been mentioned by already 18.000 professionals. Next to that, Ludovic presents the ‘THE’ series scissors which follows the Curve-O philosophy. ‘The’ series scissors is mentioned to be ‘the only scissor you need!’ Ludovic started his career in his parents’ salon, who were renowned hairdressers. In 1987 he discovered his passion for hairdressing. He has attended trainings abroad in countries like the UK, US, France, Italy etc. Soon Ludovic introduced another passion into his work: photography and film. Ludovic has won more than 100 national and international awards. Since many years he is asked to show on international stages in Bangkok, Los Angeles, Buenos Aires, Las Vegas, Brussels and more. Over the time he defined his style to ‘editorial hairdressing’ with clearly significant accents.